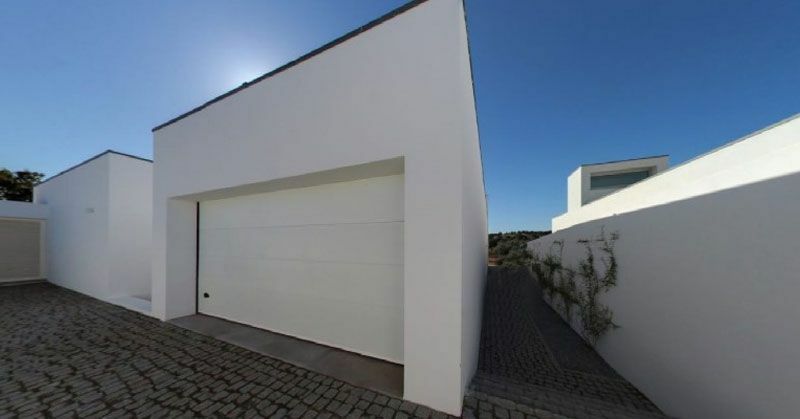 We provide the best real estate solutions in Portugal. 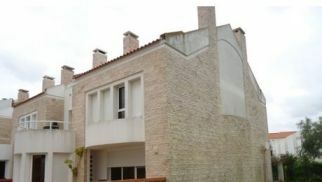 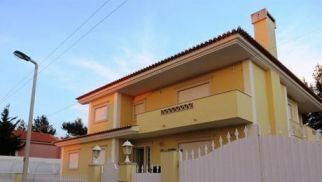 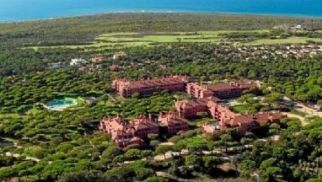 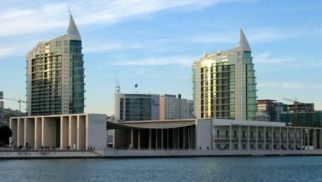 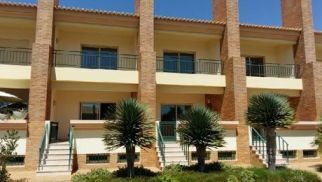 We also provide Citizenship by Investment in Real Estate and Golden Visa in Portugal. 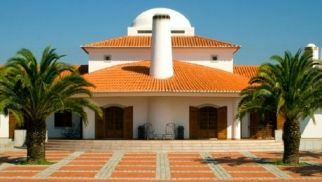 We have luxury real estate like Villas, Duplexes, Buildings, etc. 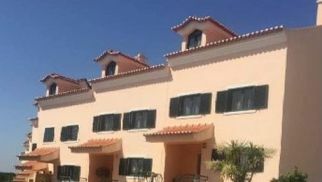 for sale as well as rent in the most esteemed parts of Portugal including Avenidas Novas, Misericordia, Parque das Nacoes, etc.